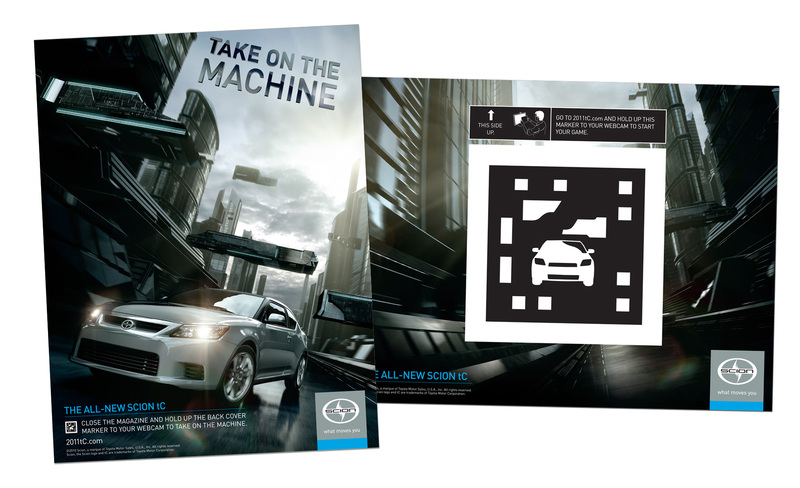 We approached the launch of the Scion tC as if it were a 3-D film, including in-theatre lenticular posters and a 3-D cinema teaser. Online, we extended the campaign with additional video chase sequences and developed an intense augmented reality game. 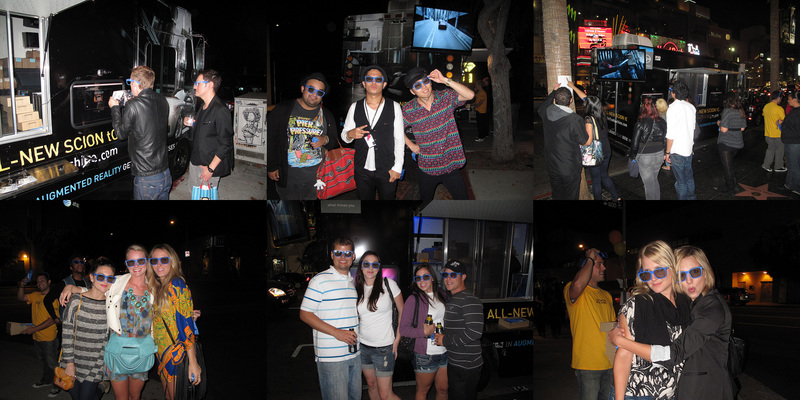 For the game, players used an AR marker designed as a steering wheel to navigate the obstacles in the “machine.” A TotM street-team van even drove around to let passers-by view the spot in 3-D and play the AR game live. 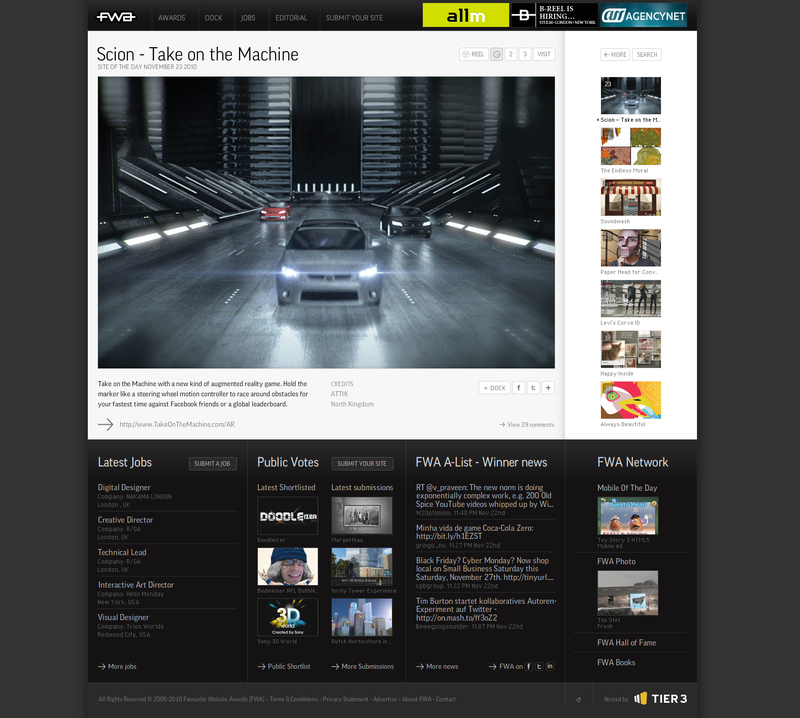 The site won FWA’s Site of the Day and was named in AdAge’s Best Ads. It also picked up a Merit for best gaming site in the One Show 2011 Entertainment Awards.